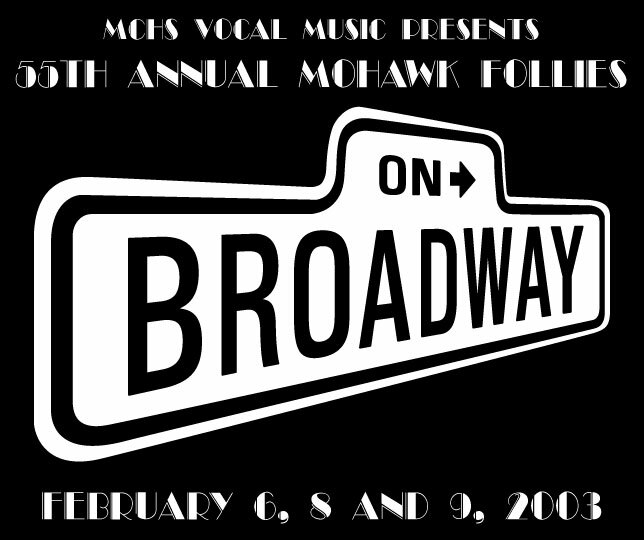 The Follies are believed to be the longest running High School Variety Show in the country. traditions. In 1948 it evolved into the current format that was based on the Ziegfeld Follies. choreography for the Follies, which is annually seen by more than 4,000 people. 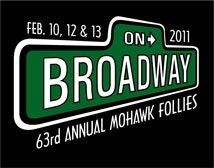 have performed on Broadway and in Hollywood productions.